Players' auction for the 2019 season of the Indian Premier League (IPL) will be held on December 18 in Jaipur. Only 70 places are available for eight IPL teams, with 50 Indian players and 20 foreign players auctioned. Along with this, there are reports that the next IPL season can be held in the United Arab Emirates (UAE) or South Africa. This is due to the Lok Sabha elections scheduled in India next year. Right now the BCCI has not announced the program of next year's IPL. The Lok Sabha elections are going to be held in India next year and due to this, it is being talked of getting the IPL done in the United Arab Emirates (UAE) or South Africa. Due to the Lok Sabha elections in 2014, the IPL was held in two phases. Half of this happened in the UAE and half in India. In 2009, the IPL was held in South Africa. The World Cup will start in May and hence the IPL begins in the end of March and may be till the second week of May. Although the schedule is yet to be decided. A senior BCCI official said that this time the auction will be small and it will be sorted out in a day. This is the reason that this time only a day's program has been kept. However, the BCCI has not yet officially ratified it. All eight franchises will be informed of the entire process one day before the auction. Eight franchises can spend Rs 145.25 crores together. 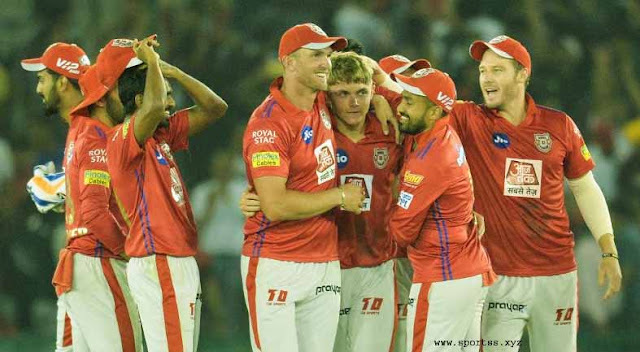 Chennai Super Kings has only two Indian players to buy, while Kings XI can buy up to 15 players. It consists of 11 Indians and four overseas players. He has released the highest number of players this time while CSK has released the lowest players. The eight franchises have retained 130 players with them and have spent Rs 510.75 crore on this. It includes 44 foreign players. 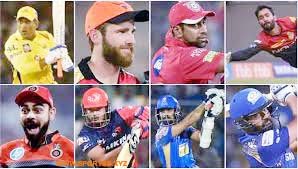 In the proposed IPL auction, Australian all-rounder Glenn Maxwell, West Indian fast bowler Serron Hetmeyer, Craig Braithwaite, Indian spinner Akshar Patel and fast bowler Jaydev Unadkat will remain. Maxwell had bought Delhi for Rs nine crore in the last session but his performance was not good. They batted brilliantly in the first match of the T20 series against India and they can prove to be dangerous. Unadkat had bought Rajasthan Royals for 11.5 crore in the previous session but released them due to poor performance. Some teams need Indian fast bowlers and they can bet on this player. The same story is with the letter Patel. In West Indies, the West Indies's under-fire batsmen are flammable and Hetmeier and Braithweight fit in it. Hetmeyer recently scored 259 runs in the five-ODI series against India with 140 strikes. He has not played in IPL before. Brahthwaite has been released by Sunrise Hyderabad.